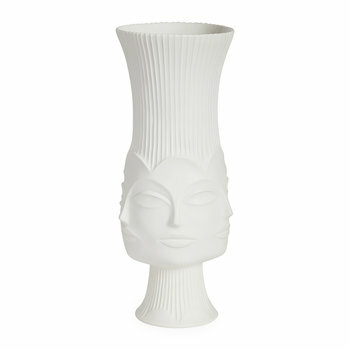 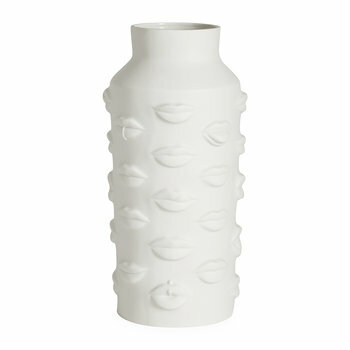 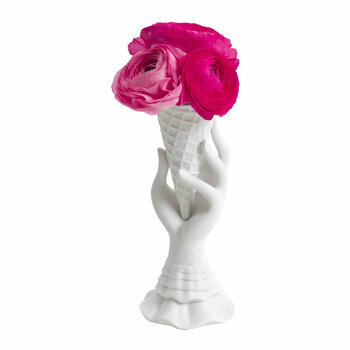 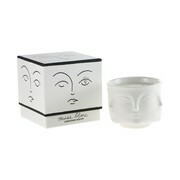 Add some unusual eccentricity to your table setting or mantel with this Mr & Mrs Muse Vase by Jonathan Adler. 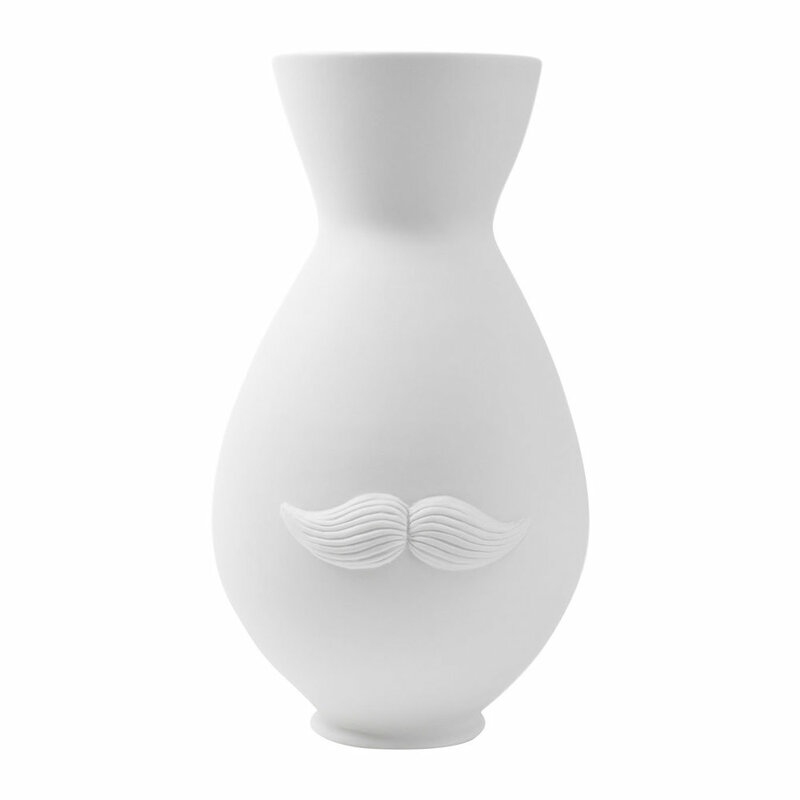 Tall and elegant, this glazed vase features a moustache and a pair of lips to represent a man and a woman. 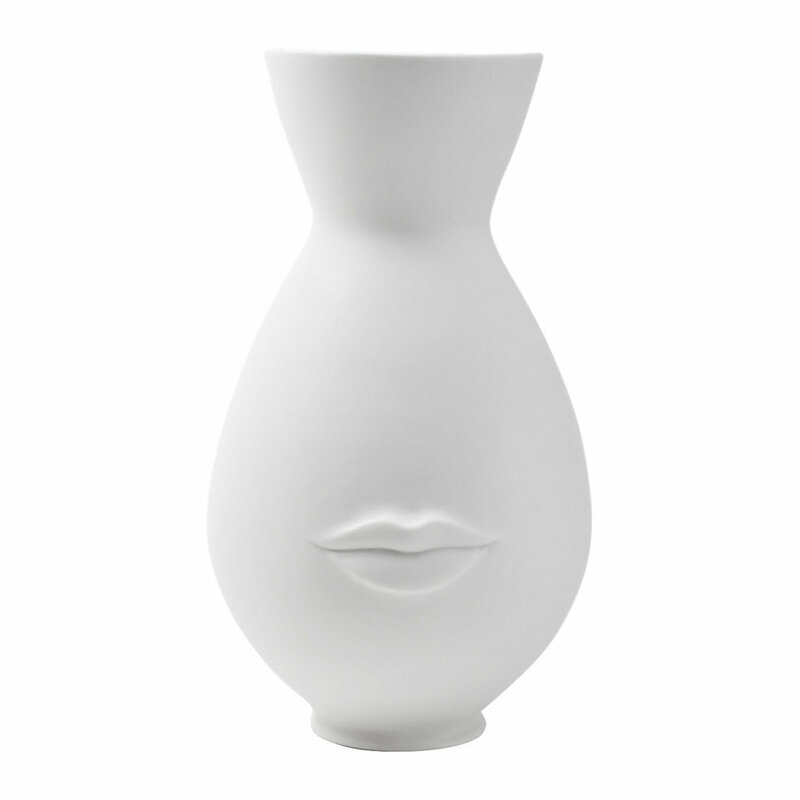 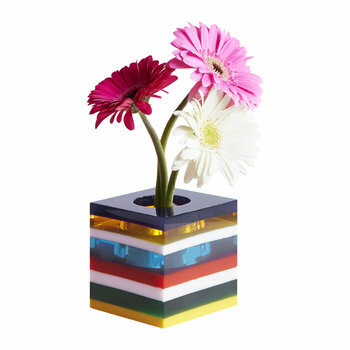 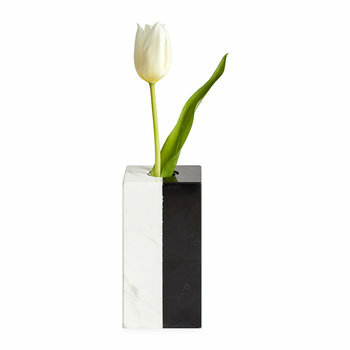 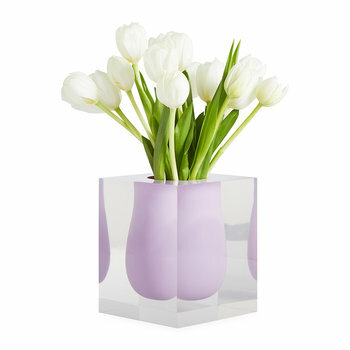 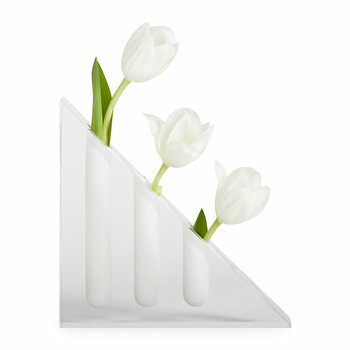 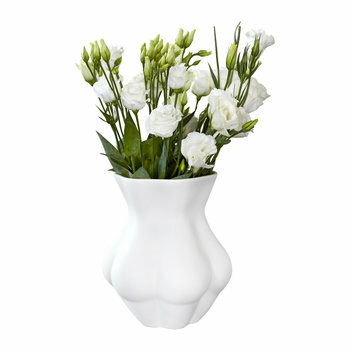 Crafted from 100% porcelain, this vase makes the perfect gift for a loved one. 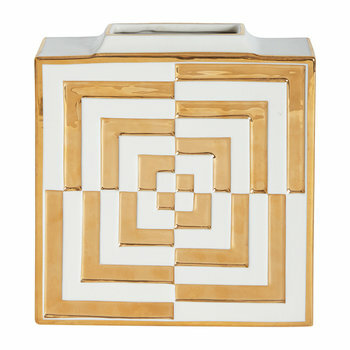 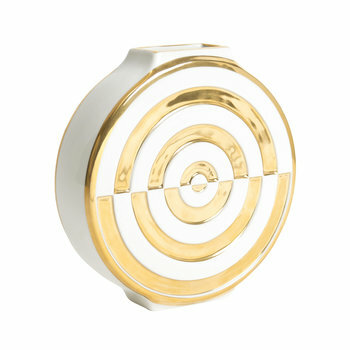 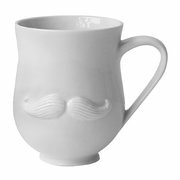 Many more home accessories from Jonathan Adler are available, including serving sets, dinnerware and coasters. The Jonathan Adler Peruvian workshop was found through Aid to Artisans, a non-profit organization that connects designers in America with artisans in developing countries to promote fair trade.